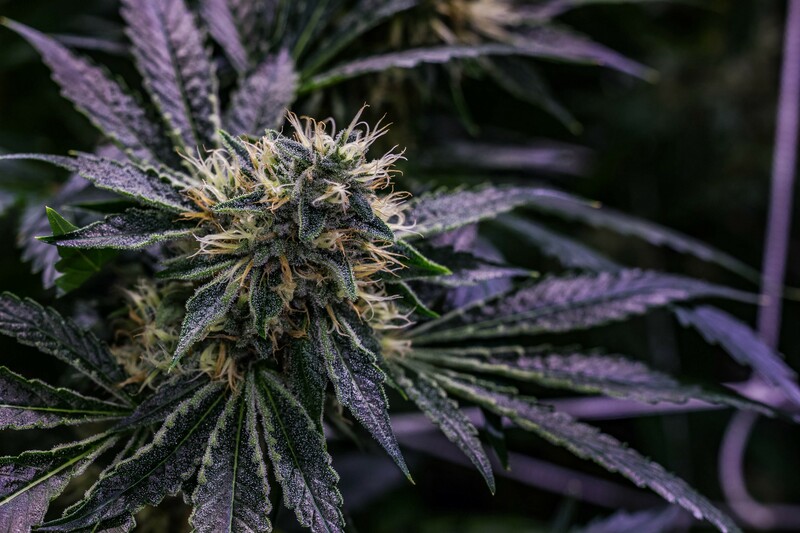 If You’re Buying Your Cannabis Solely Based on the THC Level, You’re Doing it Wrong. 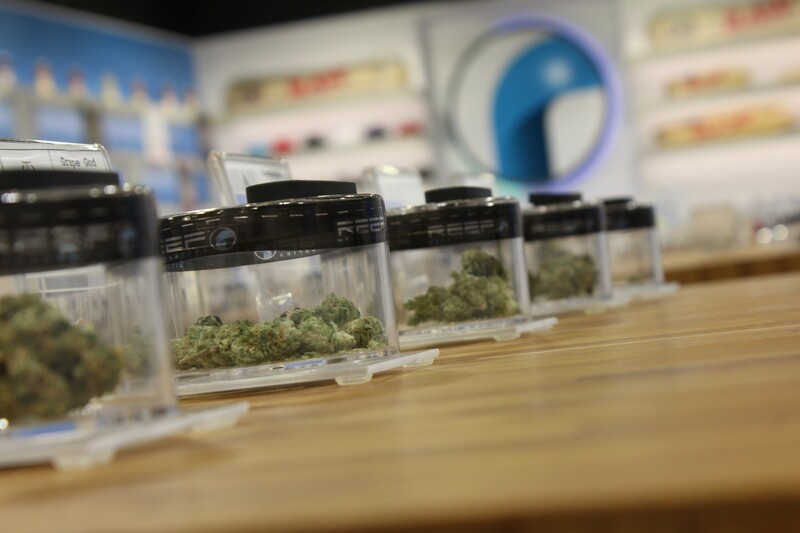 But with the advent of state legal marijuana, many dispensaries in the United States report that medical patients or recreational users tend to do just that when selecting their strains. “Which one has the highest THC content,” is a question often heard by the ears of bud tenders, suggesting that anything with a lower count isn’t worth their dollar. But that couldn’t be further from the truth. After all, what is the reason that sometimes one drinks a beer, another time one enjoys a glass of wine, and yet another night one savors a smooth whiskey on the rocks? 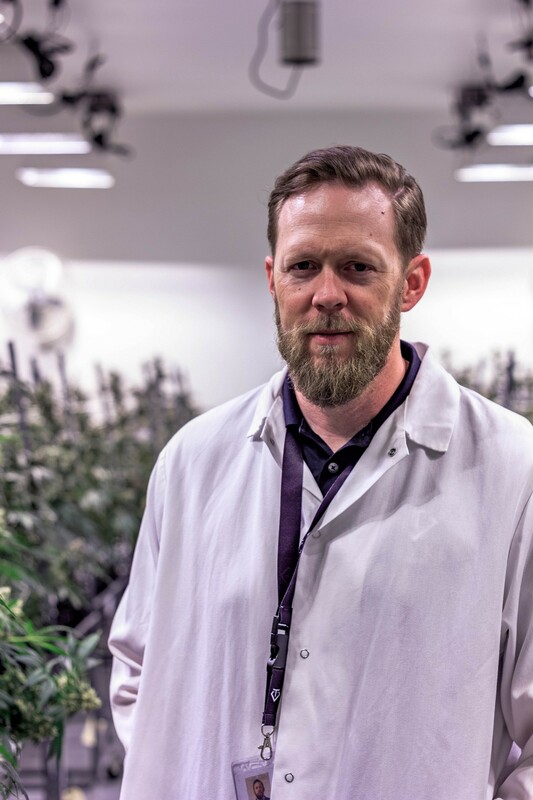 Mike Pizzo: When did people really start looking at terpenes as a variable in the cultivation process for marijuana? 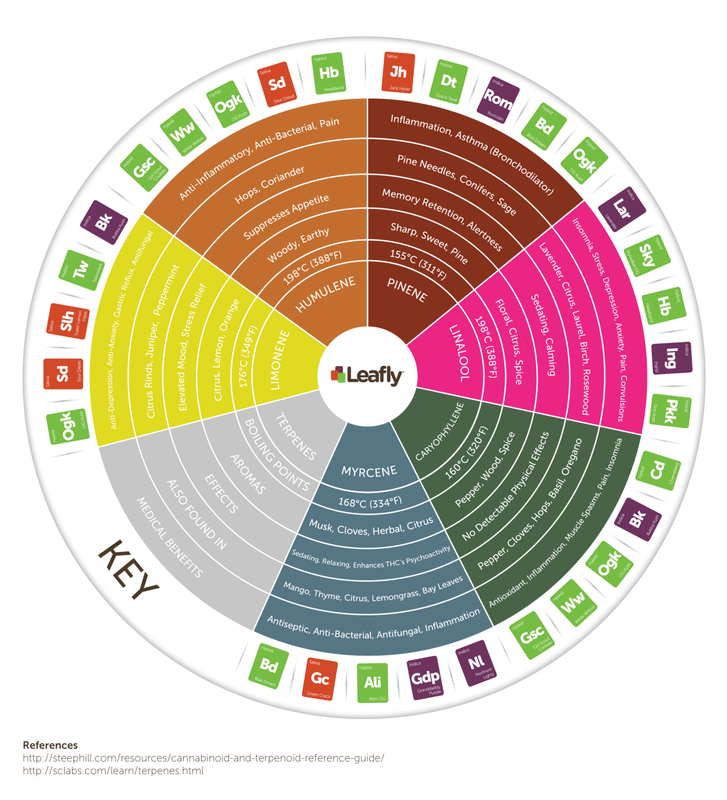 Leafly’s terpene chart allows users to better select their cannabis strains.